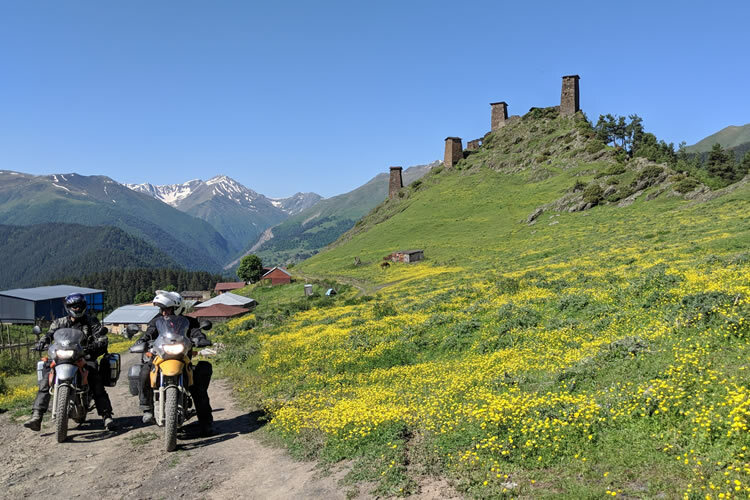 During this seven-day Adventure & Off road tour we take you to the most beautiful mountain passes on the balcony of Europe: Georgia. 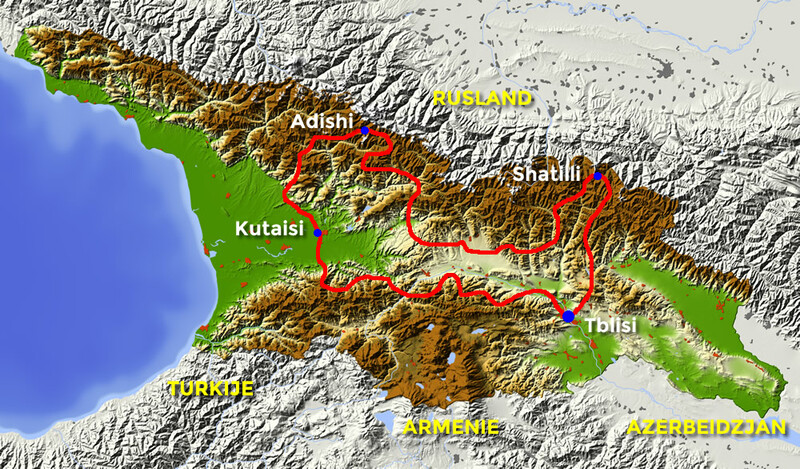 The tour is on asphalt and off road. There are solid pieces off road so offroad experience is a requirement. We eat and drink the most amazing things that Georgia has to offer. The culinary tradition is very rich. This together with the unprecedented hospitality will make sure that you are saturated at all times. We spend the night in small family hotels, it is personal and authentic. In this way, you imagine yourself in the ' real ' Georgia. Food from private gardens, homemade wine and chacha and much more. En route we visit churches, historic buildings, scenic views etc. There is a lot so not everything has been described.